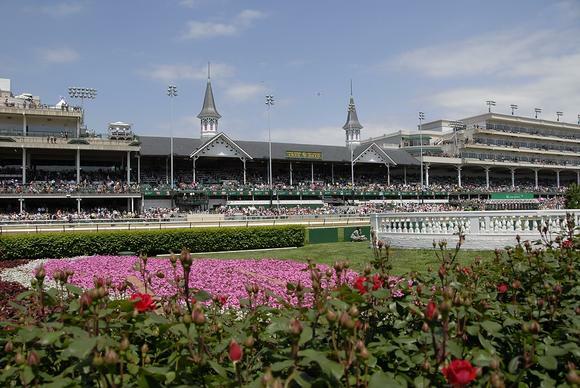 The Kentucky Derby is the headline event for the city of Louisville, Kentucky. The Derby is a really big deal around here. It is basically a local holiday with an entire season leading up to it: the Kentucky Derby Festival. The Derby is ran on the first Saturday in May. Local schools and a lot of businesses, including doctor’s offices, close the day before the Derby. As a long time resident, most of you might expect that I would have been to many Kentucky Derbies. Well, I have actually only been to one. I certainly will never forget it, but not because of the horses. Many, many years ago, when I was a student at the University of Louisville, I invited friends from the University of Kentucky and Vanderbilt to stay in my dorm for Derby. We all piled into my room on Friday night, excited about the spectacle. Being college students, we did not have the money to pay for a seat. I could not imagine us dressing up, either. Like most poor students who go to the Derby, we headed to infield. The morning started out cool and gray, as is common in early May. The Today Show’s weatherman, Willard Scott, was broadcasting live from Churchill Downs. He forecasted the sun to break through in the morning and the temperature to rise to a comfortable 70 degrees by race time. I have still yet to forgive him. Dressed appropriately, (shorts, t-shirts, and light jackets), we walked the mile from my dorm to Churchill Downs. You are not allowed to bring alcohol into the Kentucky Derby infield. The guards did the best they could at searching bags and bodies to find it. It was a long running game to creatively sneak in alcohol. I saw little red wagons with false bottoms, the popular whole watermelon that had been injected with vodka, and other creative methods. Today, with the threat of terrorism, bags, watermelons, and little red wagons are not permitted. 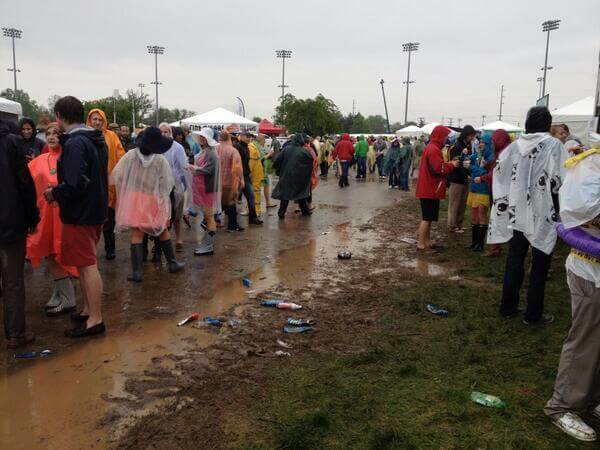 Entering the infield, you see none of glam or glitter. You are herded into a tunnel that runs under the track and up into the infield. On this day, we entered into a cool, muddy mess. There are no celebrities, fancy dresses, or dapper men in the infield. This is where college students and hard-partying, working class adults gather. When we visited the Kentucky Derby infield, it was about the experience, not the horses. 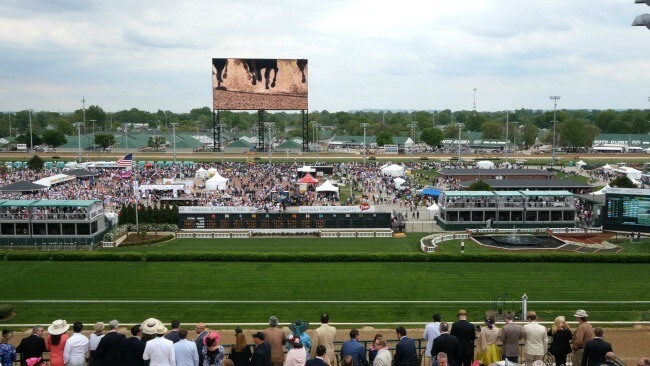 Today, Churchill Downs boasts the largest TV screen in the world. People miles away can see it on a clear day. Denizens of the infield can watch every race in vivid detail. I never saw a horse. 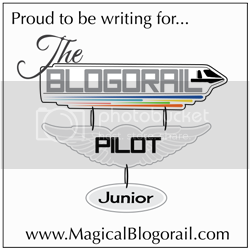 Some of the people close to the rails might have. I am not sure. As I mentioned before, I still have not forgiven Willard Scott. The sun never came out. The temperature stuck in the mid-40s with clouds and drizzle. Miserable! I, and many others, were freezing. Cold weather, mud, crowds, and copious amounts of alcohol (mint juleps are served in plastic cups in the infield) led to sites that I have still not forgot. Adults were running and diving head first, doing mud slides. People were engaging in friendly mud wrestling matches. Others were in true drunken brawls. The port -a-potty lines were ridiculously long. Women and men, including one of my friends, were simply doing their business where they stood underneath parkas. We had arrived sometime after 9 a.m. Races are ran throughout the day, but the actual Kentucky Derby is not until around 5:30 p.m. I remember us asking, “where are the horses?” The only way to see horses in the Kentucky Derby infield was to jam against the perimeter fence. I did not see a horse. A couple of my friends placed bets. I did not. By about 2 p.m., one of my friends and I were so miserable, that we said to heck with it and left. We trudged, wet, cold, and defeated back to my dorm. After showering and warming up, we drove to Checks Cafe in nearby Germantown. I had heard good things but had never eaten there. I had chili and a braunschweiger sandwich to help warm up. They were delicious. It was my first braunschweiger and I was hooked. We watched the race in the warmth of the homey, local dive while enjoying our warm food. Checks Cafe has been a local staple since 1944 and still serves braunschweiger and chili! My other friends stuck it out until after the race. One lost a few dollars. Another won a few. Both sampled what they called simply “nasty concoctions,” mint julips in plastic cups. They were glad that they had stayed. The two of us who left were happy with our decision. I enjoy the Kentucky Derby season here in Louisville. There are so many events to enjoy: a balloon race, a steamboat race, the marathon, Thunder over Louisville fireworks, and much more. People decorate their front doors. Women wear gaudy hats around town. It truly is a good time and is definitely worth a visit to experience. I have not returned to the Kentucky Derby in following 25 years. I am glad that I went, though, simply to say that I have been and to have the experiences. Willard Scott, I forgive you for blowing the forecast. I am sorry that it took so long.